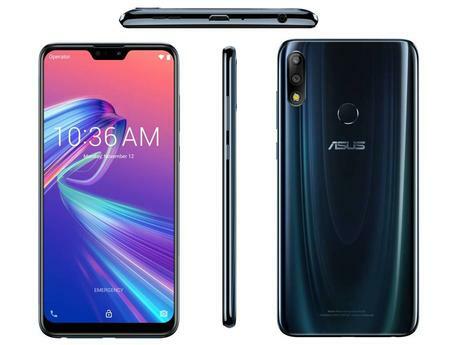 Asus Zenfone Max Pro 2 is the latest smartphone released by Asus. Here in this post, we will discus on the Asus Zenfone Max Pro M2 advantages, Disadvantages. Every phone comes with pros as well as the cons, to get you covered we have included the Asus Zenfone Max Pro M2 pros and cons along with the detailed feature review. The smartphone is powered with a 5000 mAh battery that lasts for up to 2 days after a single full charge. Till not we have not seen a phone coming up with corning gorilla glass 6 protection and octa-core Qualcomm Snapdragon 660 processor within budget price and the smartphone is crafted with premium looks with glass at the front and plastic at its back.